Unkar Plutt is a Star Wars minifigure released in 2016. Unkar was first revealed in a preview image for LEGO Star Wars: Chronicles of the Force. 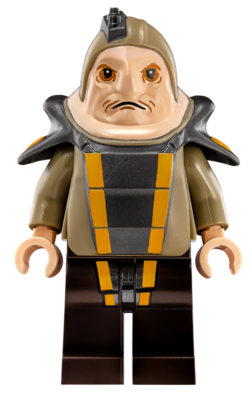 Unkar Plutt in LEGO Star Wars: The Force Awakens. This page was last edited on 6 July 2016, at 12:18.